Since February 2017, an extension of the Tax Shelter Law to the Performing Arts offers new opportunities for tax benefits to businesses and funding for artistic creation. The Théâtre de Liège, the Jean Villar Theater Workshop in Louvain-La-Neuve, the CAV&MA (Vocal and Early Music Center), Inver Tax Shelter and Versus Production have joined forces in the DC & J Création cooperative society to support strong and innovative projects for theater, dance, circus and opera. 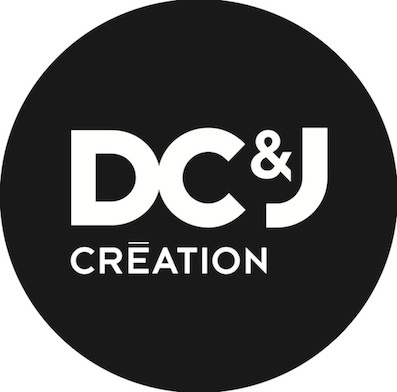 Since June 2017, DC & J has been active in the co-production of several plays and concerts that bring together Belgian and European theaters. Sortir du Noir: Who will remember them?